Florida House members were so impressed by testimony about school uniforms earlier this year -- convenience, improved safety and better discipline -- that they offered up $10 million to districts requiring uniforms. The Miami-Dade school board likes the idea too. They required uniforms for elementary and middle schools. Miami-Dade superintendent Alberto Carvalho says that’s easy money. That means the district-wide requirement won’t change the wardrobes of students. The new state law says uniform requirements must be district-wide to receive the money -- $10 per student. Many Florida school districts are turning down the money. They say individual schools should decide whether uniforms are required. Districts have until Sept. 1 to apply for the money. If few districts apply, Carvalho says Miami-Dade may receive more money than expected. 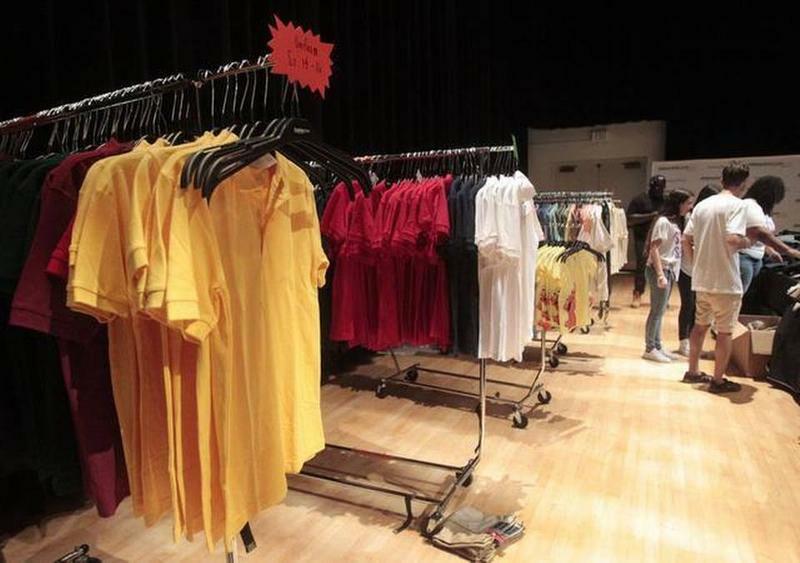 Miami-Dade schools plans to use some of that money to help needy families purchase uniforms.